Visitors are welcome to use the house and facilities freely during their stay, and treat it as a “home from home”. We operate on a “pay it forward” basis, where you keep the house ready for the next guests by changing your bedding and cleaning up after yourself. We ask that you take care that your behaviour does not interfere with someone else’s holiday and that the house remains in good shape for the other visitors. You are expected to help out with cleaning around the house for about 20 minutes during your stay. The workers will know what needs to be done, so please ask them. Groups may book the whole house, closing it to other visitors. See our Prices page for more info on group booking. Visitors and groups can also book specific bedrooms, subject to availability. Two small private double bedrooms (prior booking is recommended). A shared room with a unique amazing platform bed (great for kids!) sleeping at least 6, plus two doubles and a bunk bed. A shared room with 4 single beds and a double. There is a comfortable sofa-bed in the ground floor playroom if needed. Please arrange this in advance. There is also lots of space to camp in the garden, but we do not provide tents or bedding for camping. All bedding in the house is provided, as are hot water bottles and blankets. There is also a multitude of towels available, so that those on public transport can manage more easily! There are showers, a bath and three toilets upstairs. There are spare toiletries, towels, bath toys and a first aid kit. There is an accessible toilet and shower on the ground floor – please contact the house if you need more information or visit our Access page. A large sitting room with open fire, piano, board games, loads of books, a television and dvd and video player. A smaller sitting room with open fire and a CD player, that is also the “office”. WI-FI is available for free in most downstairs rooms. 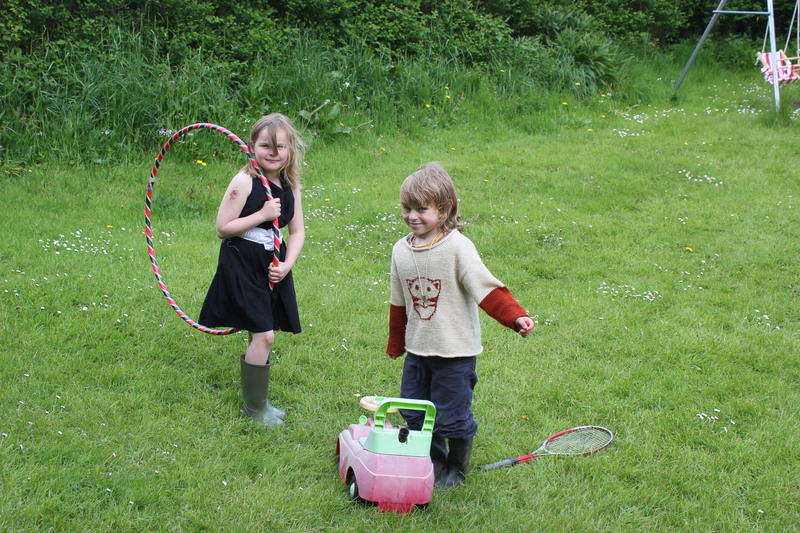 There is also a large garden, including a play area, camping space, fire pit and a vegetable patch. Hi do you have any availability for me to visit you alone on Saturday for a couple of nights please? Hello, My friend and I together with 2 young children would like to stay on the 14th August for 2 nights. Could we make a reservation? Yes no problem, but please email this address and we can start your booking process. Hello, the cost to us to provide accommodation is £25 per person per night. We have a sliding scale so that people pay according to income, from £10 to £30 per night. Would you like to call or email us and we can talk you through the scale? Our phone number is 01729 860207 and our email address is info@hortonwhc.org.uk. Hi I am interested in staying over in April with my daughter who is 16 do you have any twin rooms? 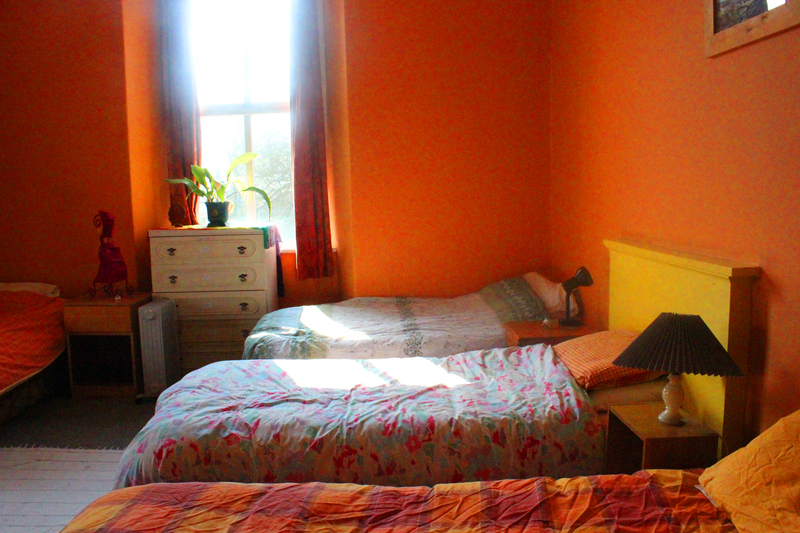 We have two rooms that have a double bed in, or the two dormitory rooms. There is plenty of availability in April. I wondered if you had availability for 4th – 7th May 2017. I’ll be on my own unless my friend says she fancies some time away too. Hi Louise, we do have availability then, please call or email the house to book. Thanks! Any availability for on female 25.3.18 for one night.